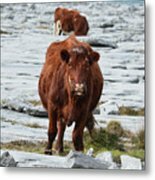 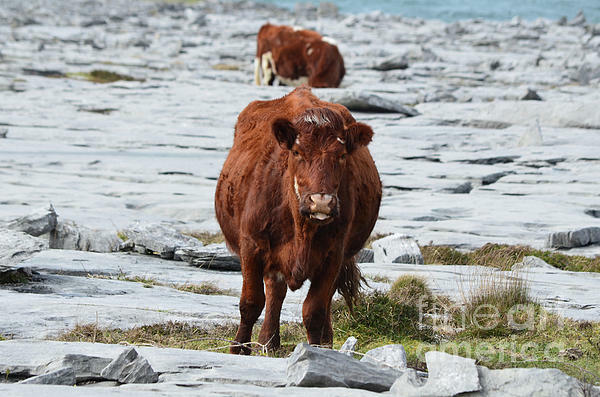 There are no comments for Pair Of Cows Grazing On The Burren In Ireland. Click here to post the first comment. 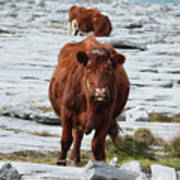 Two cows grazing on the Burren in County Clare Ireland.